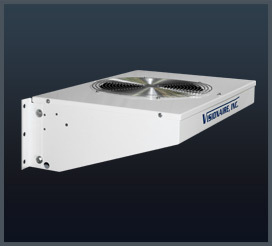 When it comes to finding the correct remote mount condenser “one size fits all” does not apply. 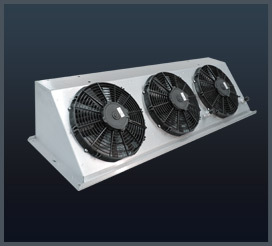 Matching the condenser to the evaporator is very important. 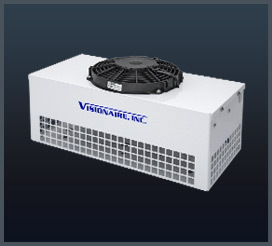 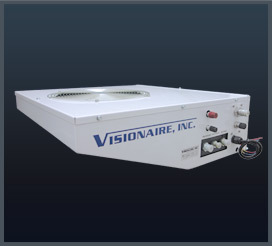 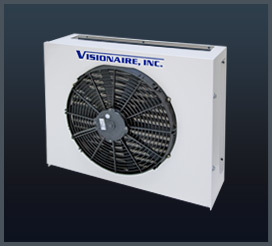 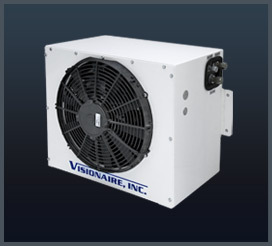 Visionaire offers a variety of forced air condensers in both 12 and 24 volts. 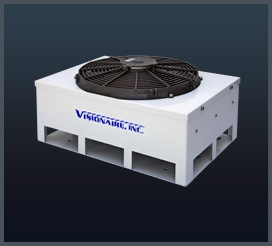 Call us and we can assist you in determining the correct size condenser for your application.